I had a low beam bulb go out on my Legacy the other month and needed new bulbs. I had read up on bulbs from Daniel Stern's website back in the day and the Osram 60/55w European Spec bulb was what he recommended. However in reviewing the information on his site now he's recommending the Tungsram +120 55 60/55W bulbs. These bulbs are made by GE. The main difference you'll see about these bulbs is that the Tungsram has a blue tint strip at the top. That got me thinking, "Why does this bulb have the blue strip, and why is Daniel recommending it as he's typically recommended against tinted bulbs in the past." Well I asked him and here was his response, which I found pretty interesting. "They're not all the same. 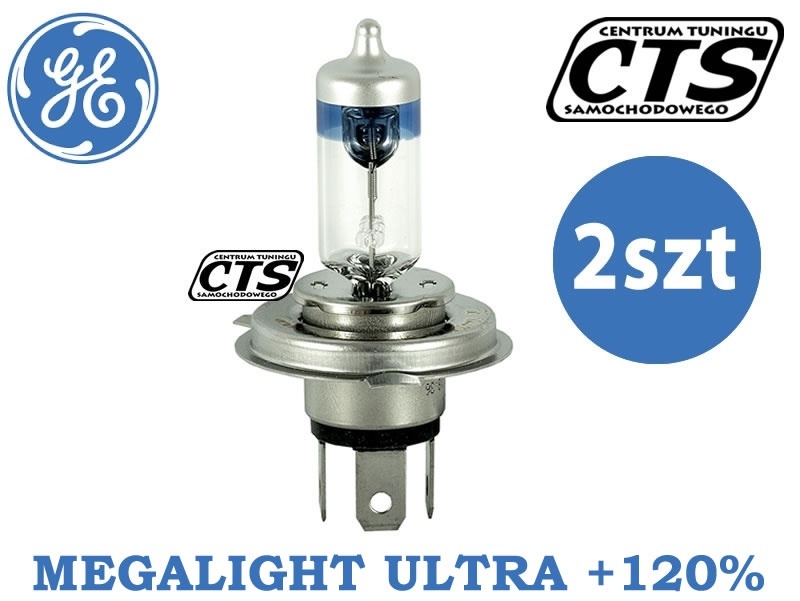 Any of the "extra white" bulbs, with the glass capsule fully or mostly tinted blue/purple, is a nonstarter as far as seeing better is concerned. It doesn't matter whose name is on the bulb. 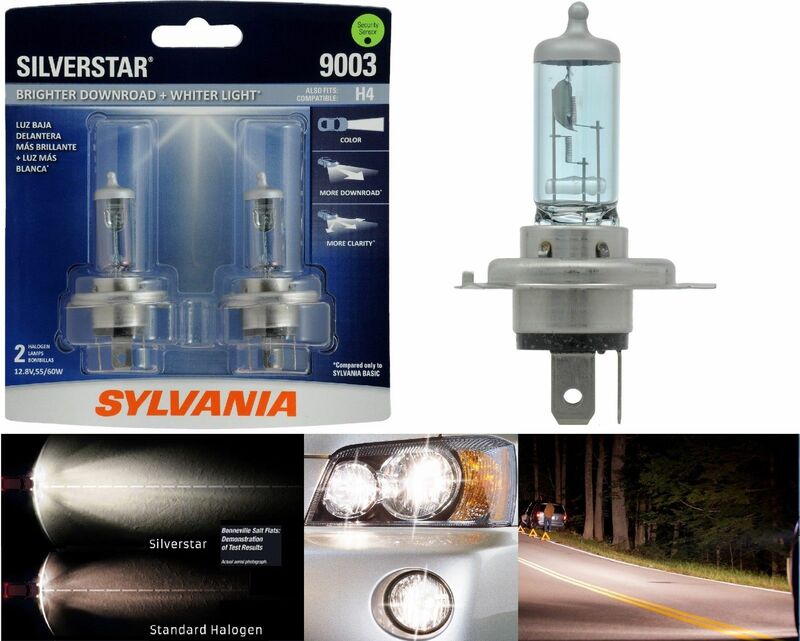 Sylvania SilverStar/Ultra, PIAA, Hoen,BlueVision, CrystalVision, TruView, Nokya, Polarg, etc. -- all the same scam. They have blue-tinted glass, which blocks some of the light that would reach the road if the glass weren't tinted, so they produce _less_ light than ordinary bulbs (not more), and in order to get legal-minimum levels of light through the blue glass the filament has to be driven very hard so these bulbs have a very short lifespan. And there's nothing about the tinted light that improves your ability to see -- the opposite is true, in fact. All it does is change the beam color slightly, to zero real benefit. and theirs are among the least-bad of an overall lousy product category. Now, what about the blue ring just below the tip of ultra high output +80/90/100/120 bulbs like ones you put in? That's actually completely different. The marketers say this is there to make a fashion statement with your headlamps, and yes, from various off-axis angles as you observe the headlamp, you do see some blue glint, but that's not the actual reason it's there. It's really there to cut the mean spherical output of the bulb down to legal levels as tested in an integrating sphere (the machine used to measure light output from a bulb to determine if it falls within the legally required range). The blue ring filters a part of the bulb that has nothing to do with beam formation because it's not located between the filament and the reflector. Gives the kids a blue flash they can point to from certain angles without colouring the beam or filtering out any usable light. Meanwhile, the filament is pumping mad lumens through the uncoloured glass where the reflector is looking. Clever trick. It works." So it seems the ring of blue tint at the top of the bulb actually lets the bulbs be a little brighter then if they did not have the ring of blue tint at the top and still meet legal limits. For posterity sake, here are some larger pictures of the Silverstar fully blue tinted bulbs and the Tungsram with the blue tinted ring. Thanks for sharing this Josh. I've wondered about this myself with out definitive answer. I looked and didn't find another source for them other than Daniel's website. I think this is the right one. 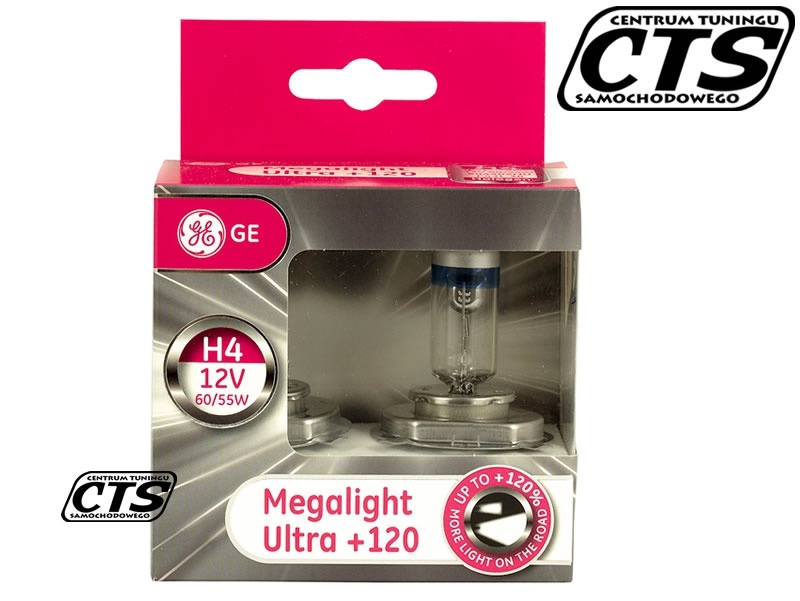 H4 bulbs will work in all jdm/EDM glass headlights, as well as 92-94 USDM headlights. 90-91 guys are out of luck if you have the aweful plastic USDM lights. Yup, those are the bulbs. They look like they're coming from Germany so will likely take a little while, but a bit cheaper.